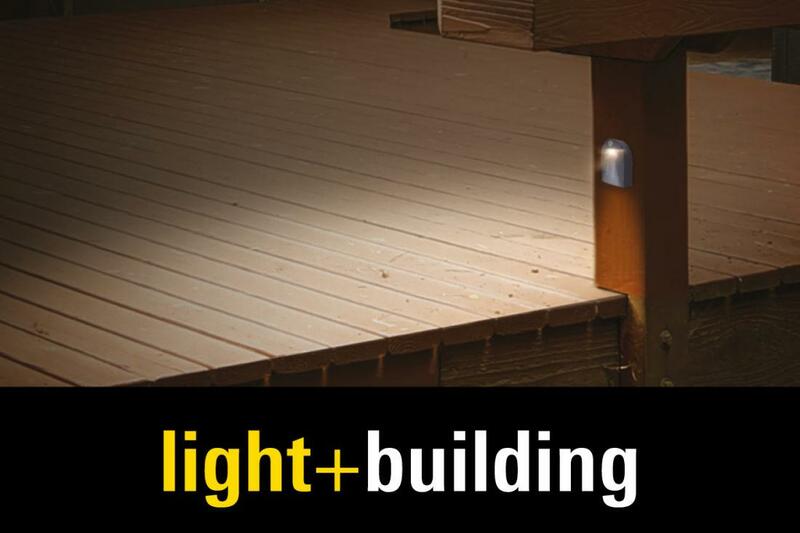 Now we offer a range of new lighting solutions with battery-powered LED lighting that do not require installation. Luminaires with motion activated sensor installed without wiring. USB rechargeable. Welcome to us in Hall 4.0 stand F10. Ulrika and Josefin greets old and new customers, show our news and smart solutions!